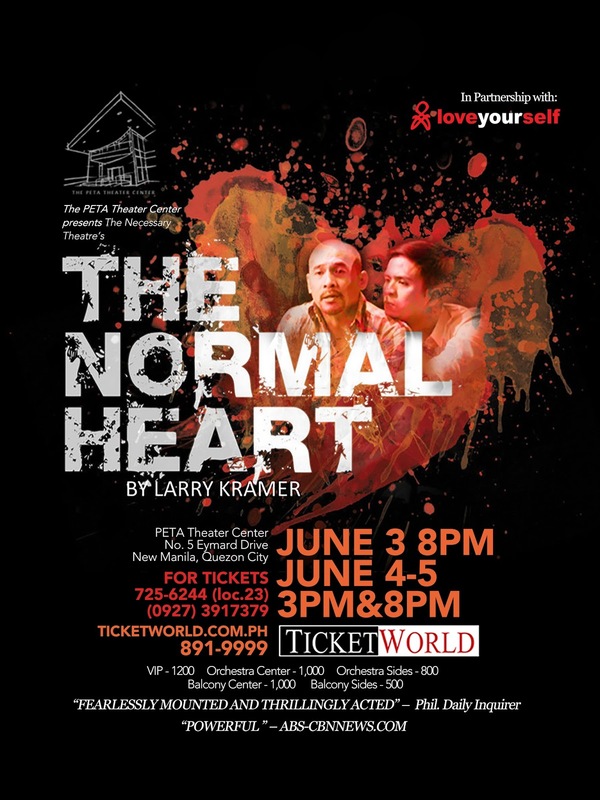 Larry Kramer’s The Normal Heart will be performed by the The Necessary Theatre in a series of runs to be held at The PETA Theater Center in the month of June. The Philippine Educational Theater Association (PETA) partners with LoveYourself in a collaborative endeavor combining theater and HIV awareness and advocacy. Discussions on HIV/AIDS to facilitate the audience’s comprehension of the play will be conducted by LoveYourself volunteers after the performance with the aim of creating dialogue and awareness on the state of the HIV/AIDS epidemic in the Philippines. The Normal Heart’s plot, set in 1980s New York, revolves around the efforts of Ned Weeks, a writer and gay activist who struggles to establish an organization focused on raising awareness on what was then an unidentified disease that seemed to target homosexual men. The play highlights multiple issues, from the personal to the political, from the cultural to the biomedical. 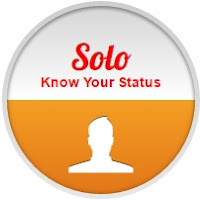 Characters in the play include a doctor/researcher who knows about the disease and works together with Ned Weeks. 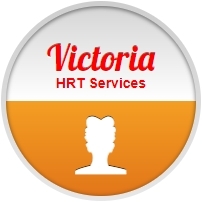 Championing equal rights and battling homophobia, they appeal to government agencies to budget their research on HIV/AIDS. The play also shows the vicissitudes of advocacies and organizations, with a rift forming between the rather upfront Ned Weeks and the organization’s president, Bruce Niles, who favors a more diplomatic and moderate approach to issues. On a more tearful note, Ned Weeks’ lover succumbs to HIV/AIDS and perishes towards the end of the plot, and the end of the play suggests a continual rise in the incidence of the disease. 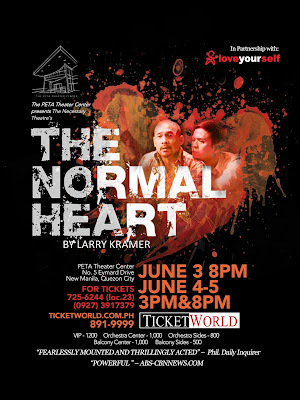 The literary and sociological gem that is Kramer’s The Normal Heart strikes close to the heart of volunteerism three decades after the play was performed in New York City’s The Public Theater in 1985. The power and beauty of this masterpiece has touched the minds and hearts of those who have seen previous performances. Its themes of advocacy and awareness resound with the work and the challenges faced by groups such as LoveYourself, as well as with the growing HIV epidemic that the Philippines is currently facing. LoveYourself’s partnership with PETA in the performance of The Normal Heart is a mutual edification of an experience shared by a community that is still struggling with deeply rooted perceptions and intolerance. The play sheds light to the experience of this fight, one borne chiefly out of love for the community, and for one’s personal quest for love. LoveYourself’s dialogue at the end of the play supplements this experience, and we can only hope that this collaboration will indeed be an eye-opener and an enriching experience in itself for those who will watch it.